Nickelodeon recently announced a reunion special for their kids' game show called Double Dare. Double Dare is celebrating it's 30th birthday. What made this game show so popular with kids? Let's take an inside look and discover elements that you can use to make your children's ministry a favorite with kids. Great teamwork. The game show had a great team of hosts that worked together well. Here's what one of the hosts said. A children's ministry that kids love starts with a team of volunteers that work well together and enjoy serving together. Kids can sense when the leaders of a ministry are unified. Unity and teamwork is the foundation of a ministry that kids love. Without this, buildings, programs, curriculum and the bells and whistles will fall flat. Make building a solid team of volunteers your number one priority. Think outside the box. They were willing to take creative risks and push the envelope with new ideas that had never been tried before. “If it had been something that they had done 10 times before, maybe they would have given us more parameters and instruction. That kind of freedom is so rare. Nickelodeon was willing to take a chance. They really encouraged us to try insane stuff. As long it wasn’t too off the wall, they would let us pretty much do everything." Children's ministries that capture the heart of kids are willing to try new, creative things. They think outside the box and challenge the status quo. They try things that the average ministry shys away from. Target kids and their parents. They made sure to include parents in the programming. Some of the jokes were geared for parents. Children's ministries that kids love are always thinking parents. They not only target kids, but parents as well. This is especially relevant for Gen Z kids. Studies show they are very close to their parents. Make it fun. The show got a "yes" to the question parents always ask their kids - "Did you have fun?" "The kids had a great time. That was the thing. Kids would laugh at us having a good time. It was a huge birthday party." Children's ministries that kids love are fun. There are lots of smiles, laughter and giggles. Obviously the majority of fun on the show came from games and jokes. 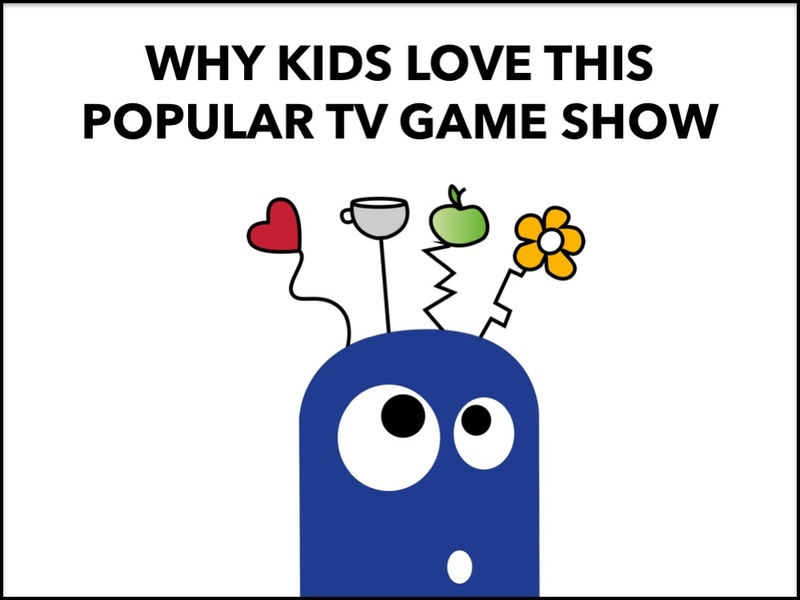 Kids do love, love, love games. They also love humor. Make sure your children's ministry incorporates both. Yes. Content is critical. But HOW you present and deliver that content is also important. Let's recap. Want to see kids love your ministry? 1. Develop a team of volunteers who enjoy serving together and are unified behind a vision. 2. Think outside the box. Try some new, creative elements. Take a risk. 3. Target both kids and parents. 4. Make the ministry fun.